The sound sculpture Ad lib. 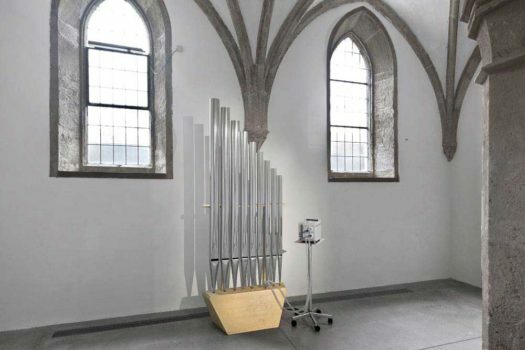 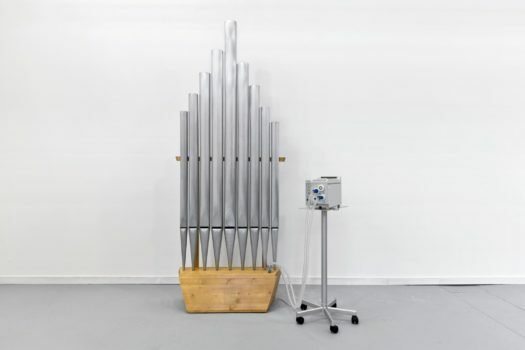 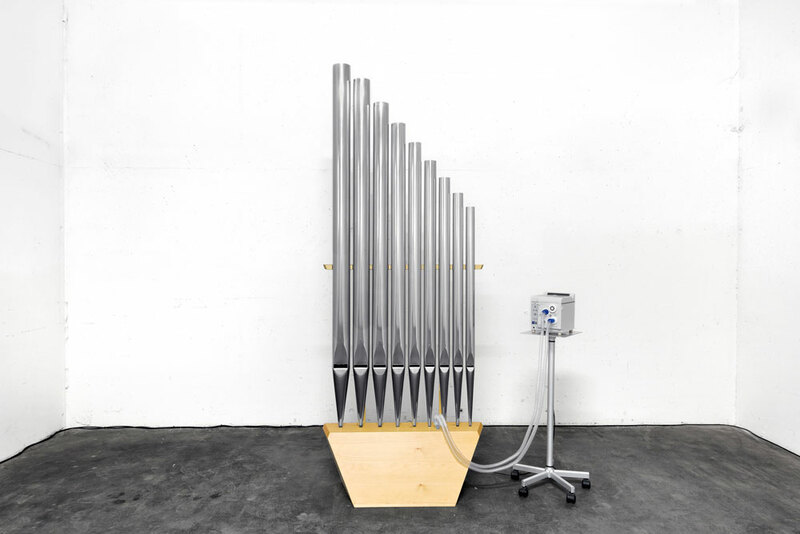 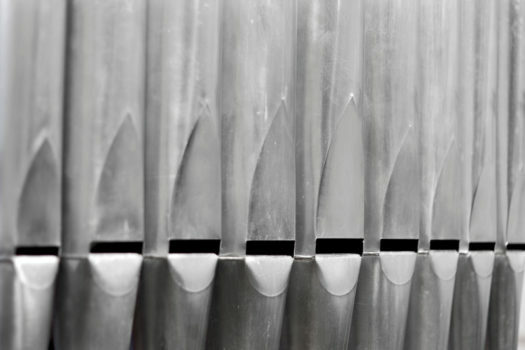 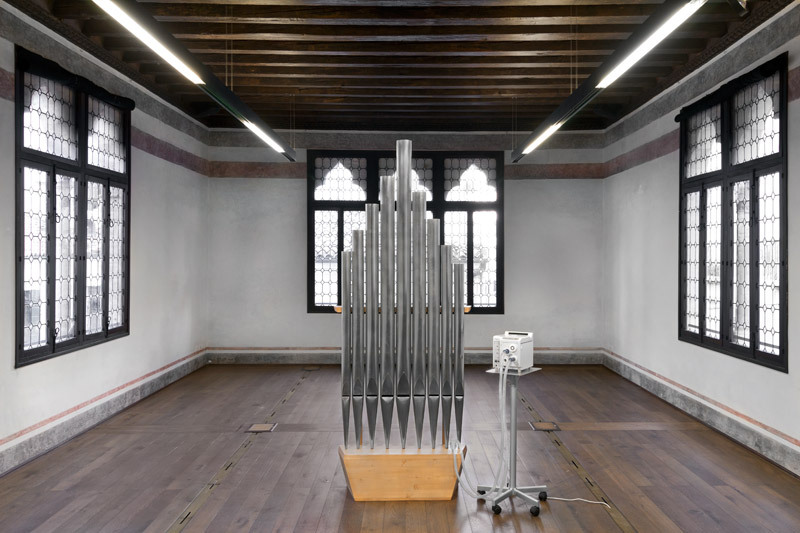 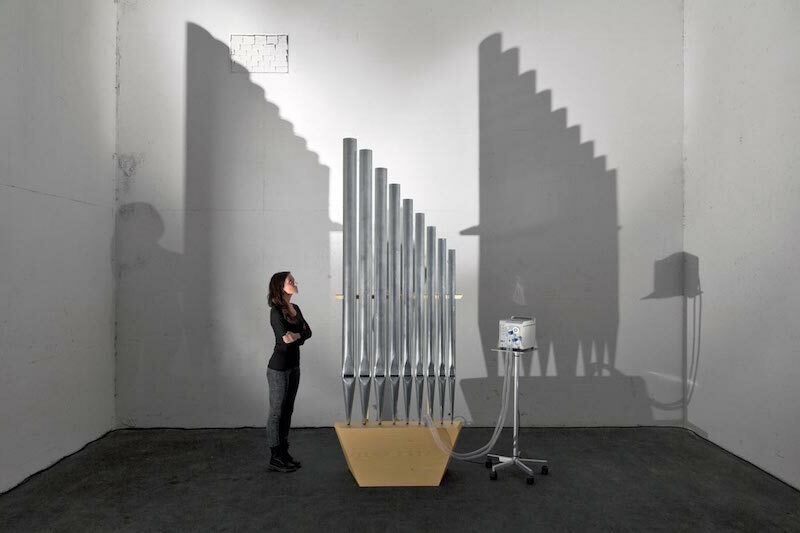 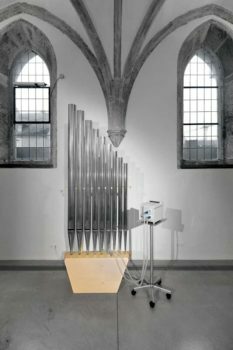 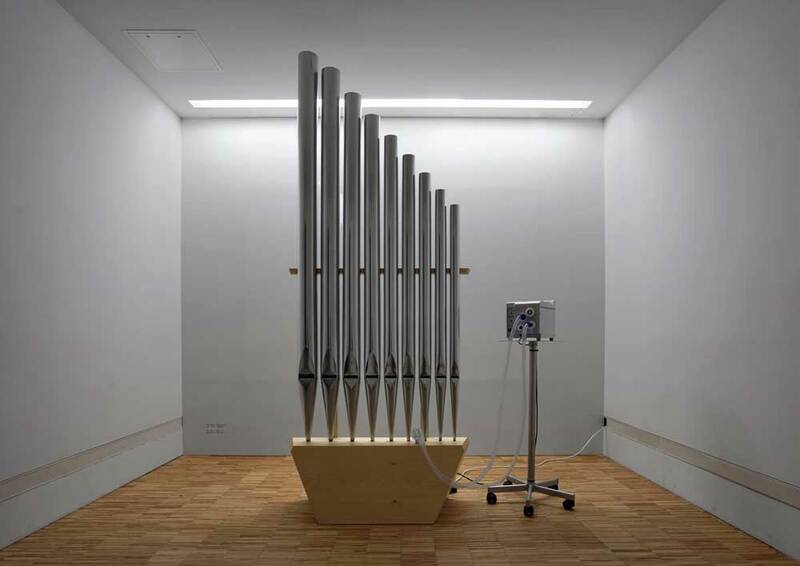 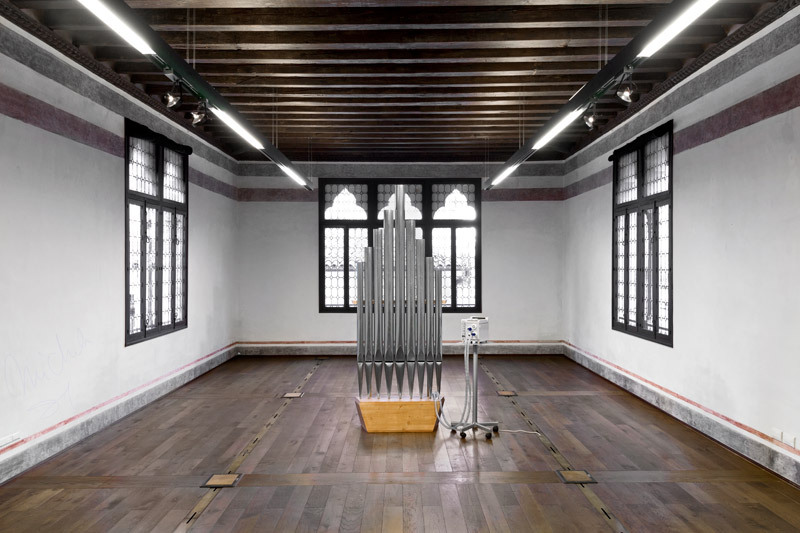 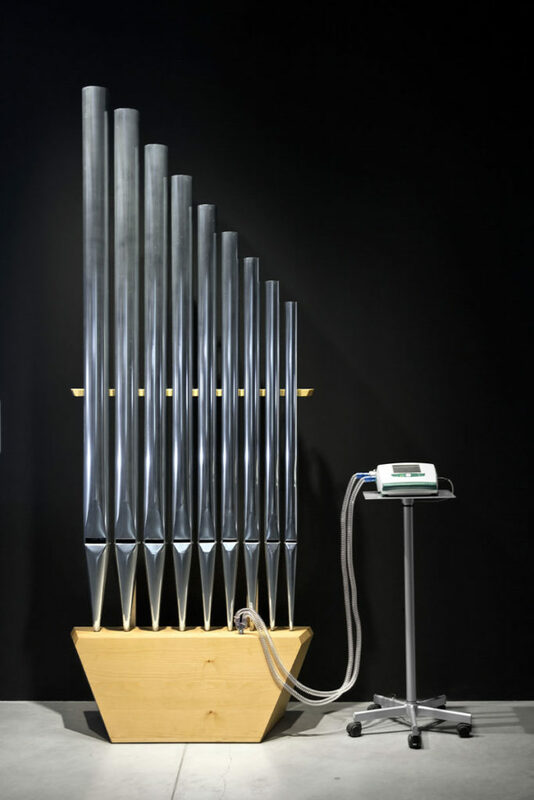 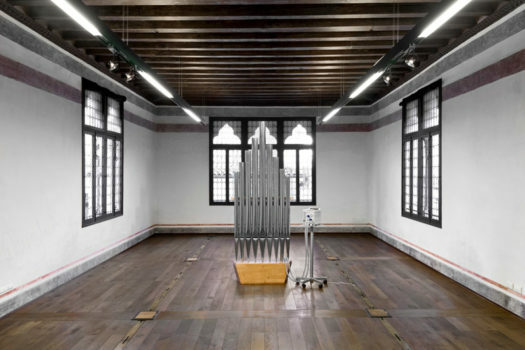 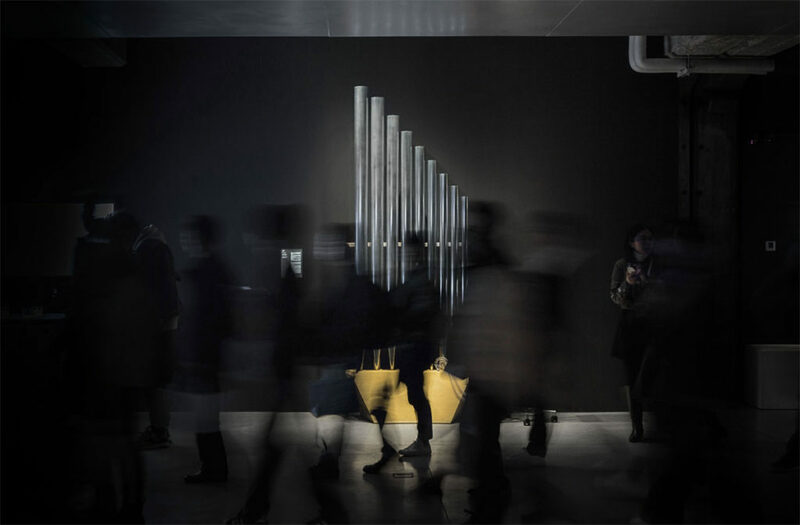 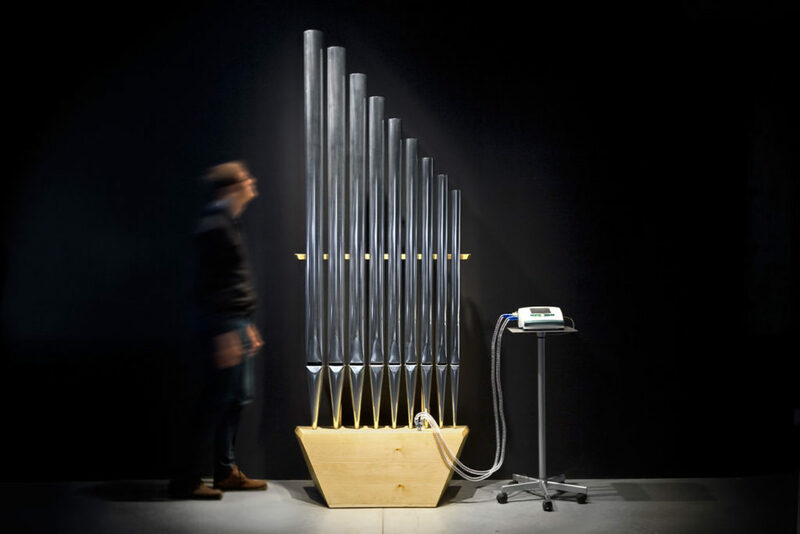 combines a medical machine for automatic pulmonary ventilation with a few organ pipes that play a musical chord to the constant rhythm of the mechanical breath, creating an artificial organ that is metaphorically a mechanical requiem that sounds incessantly. 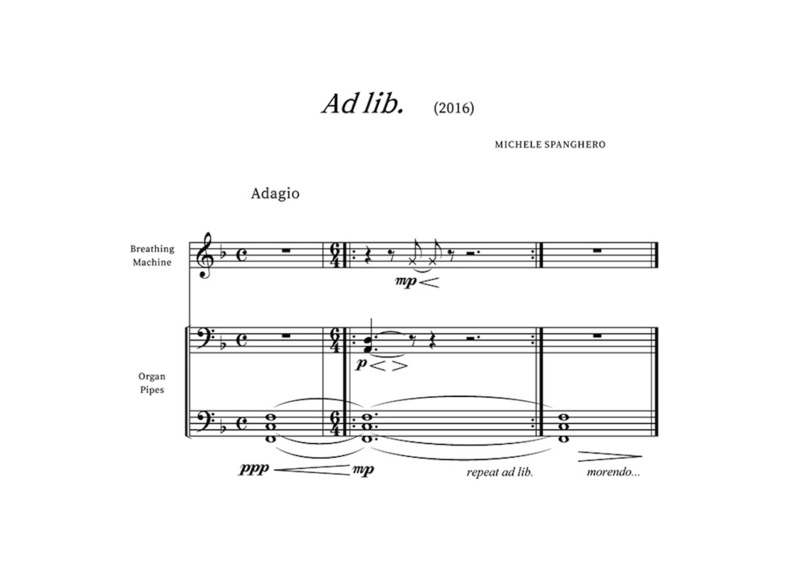 The title of the work Ad lib., an abbreviation of the Latin expression “ad libitum”, is a musical caption that gives the performer discretion of interpretation, allowing for instance to repeat “at will” certain bars of the score. 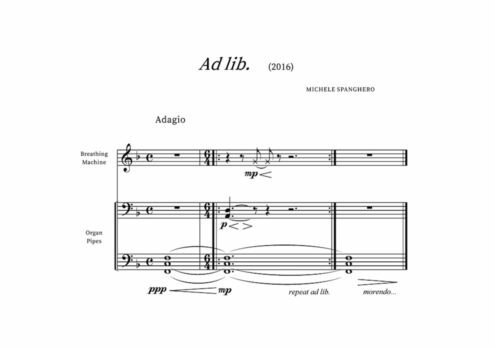 The Latin expression “ad libitum” literally means “at the discretion”, “at will” and is generally used to express the freedom of a person to act according to their own judgment in a given context. 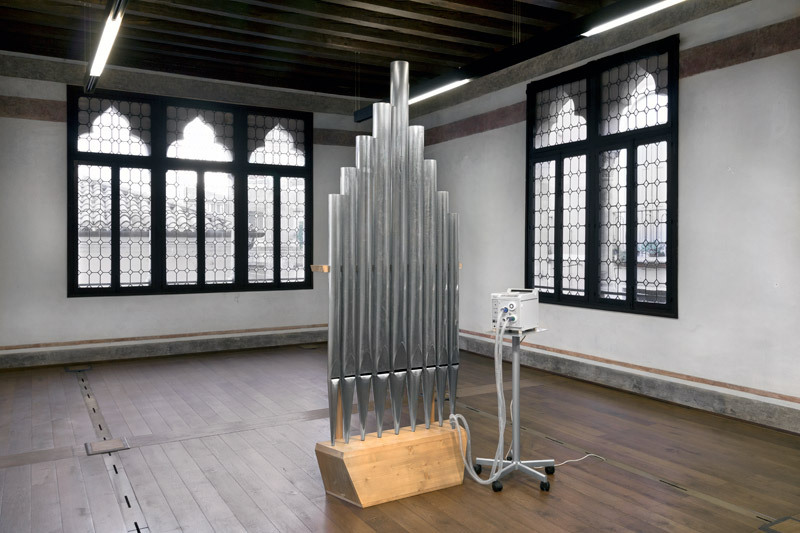 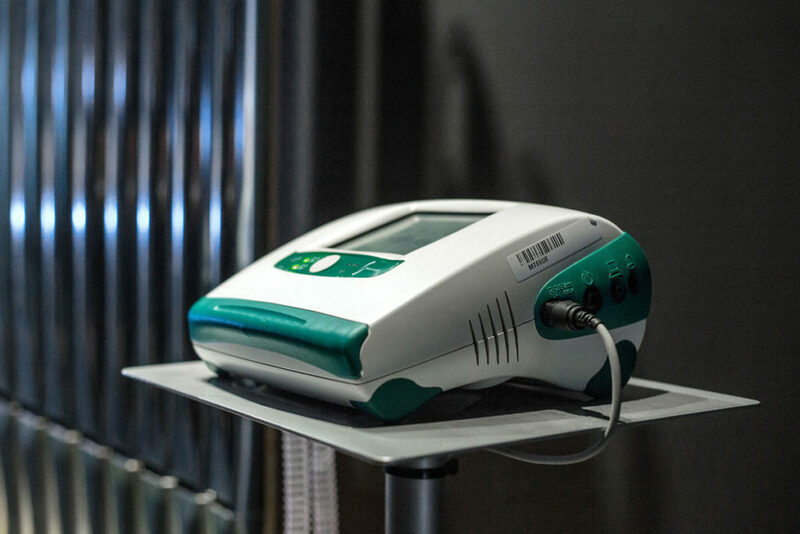 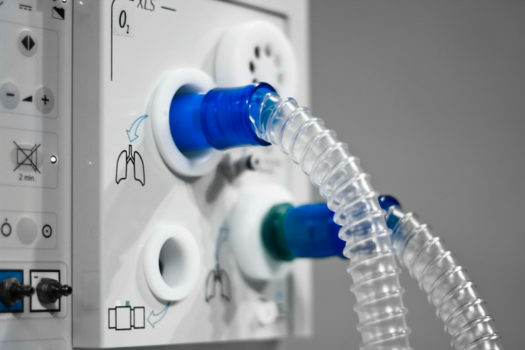 The sculpture aims to refer to the situation in which people, who suffer from critical health conditions, see their survival tied to a breathing machine and, therefore, to the discretion of those who are taking care of them. The organ plays a drone with a F major fifth chord (F – C), a reference to the op. 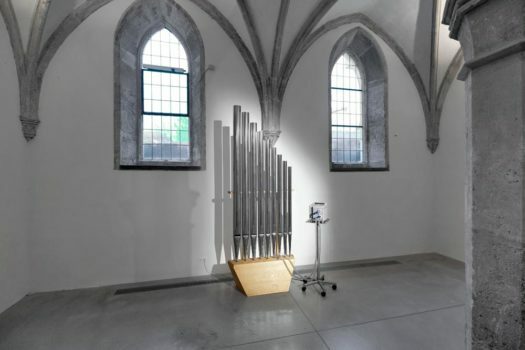 45 by Johannes Brahms Ein Deutsches Requiem (German Requiem) for “soloists, choir, orchestra and organ ad libitum”. Simultaneously two organ pipes are rhythmically activated by the mechanical breath of the pulmonary ventilator, thus adding the notes A and D completing the F major chord, but also creating a slight dissonance.